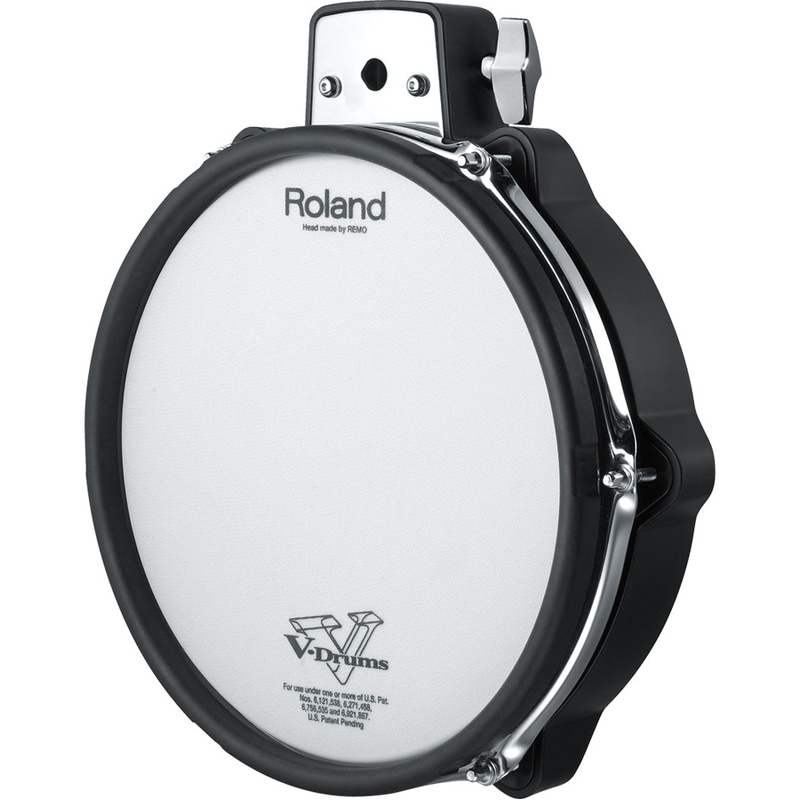 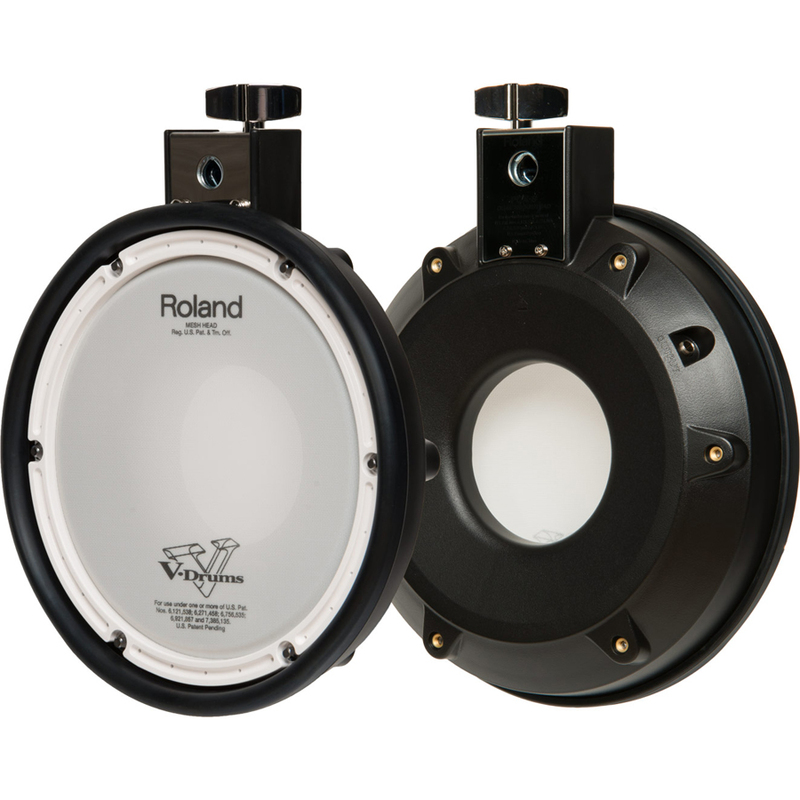 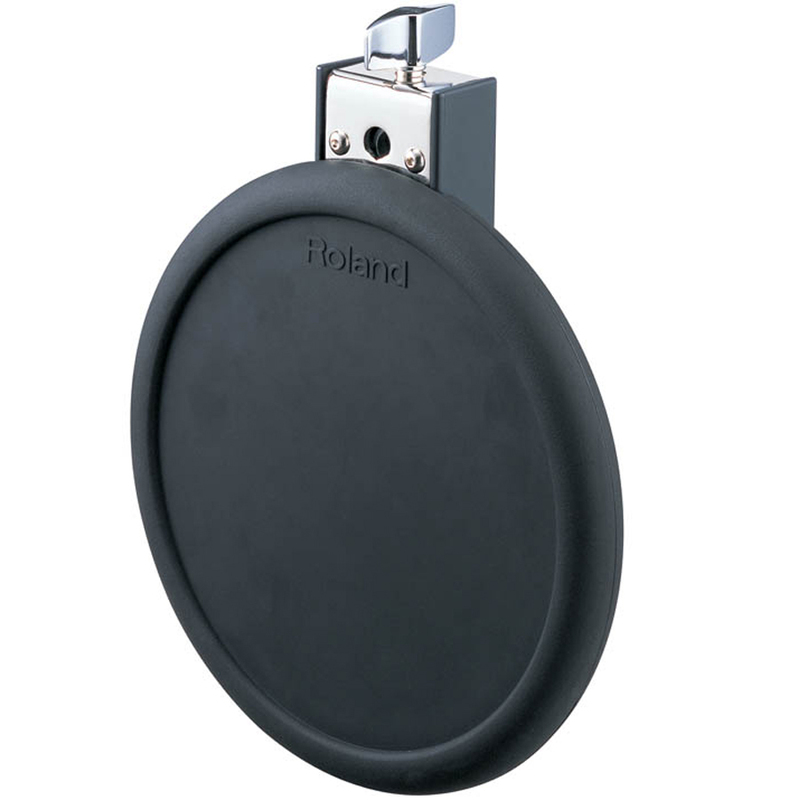 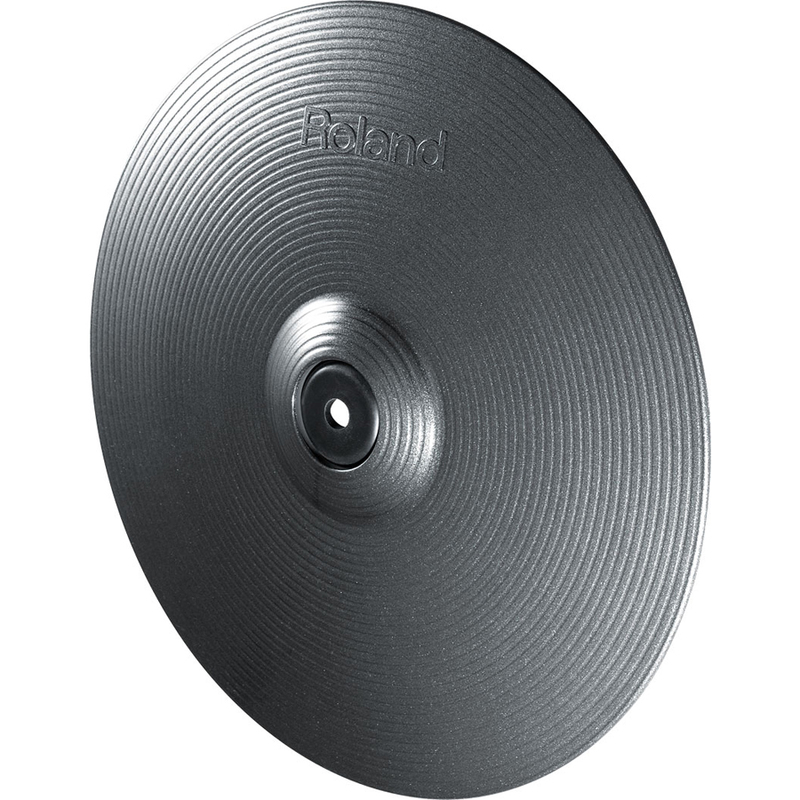 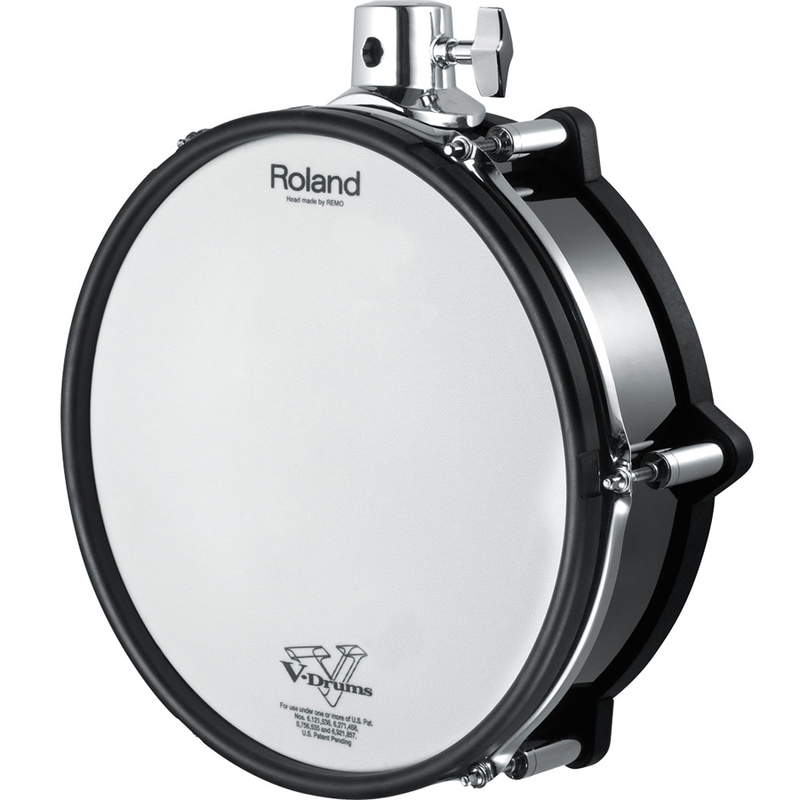 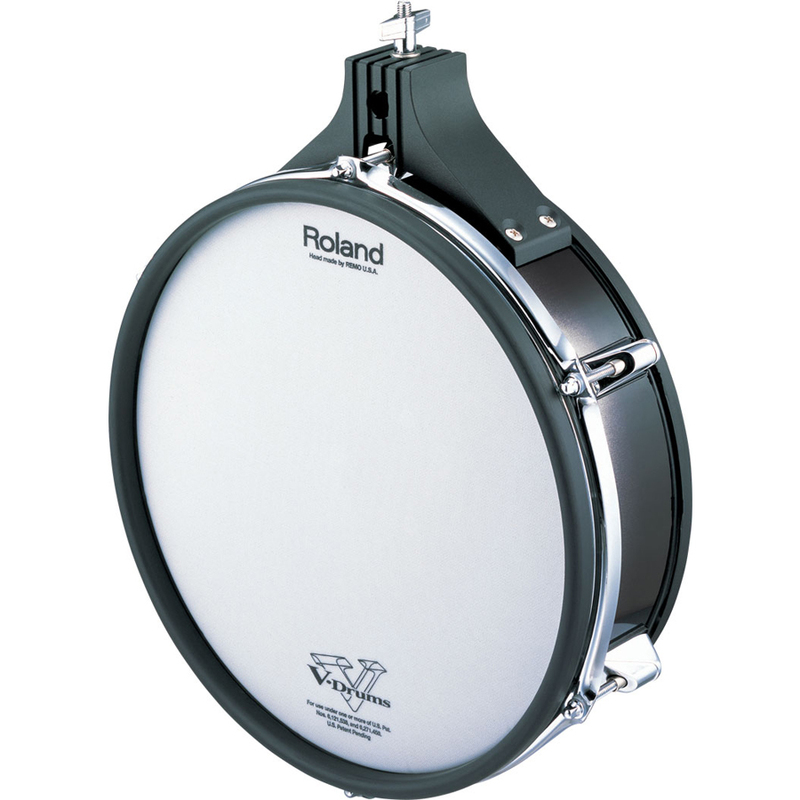 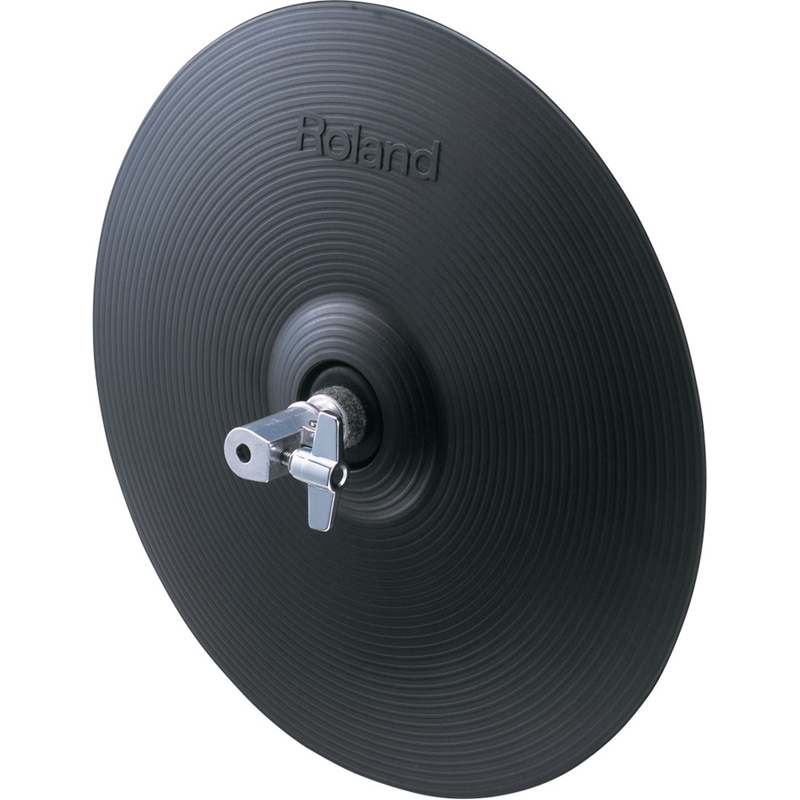 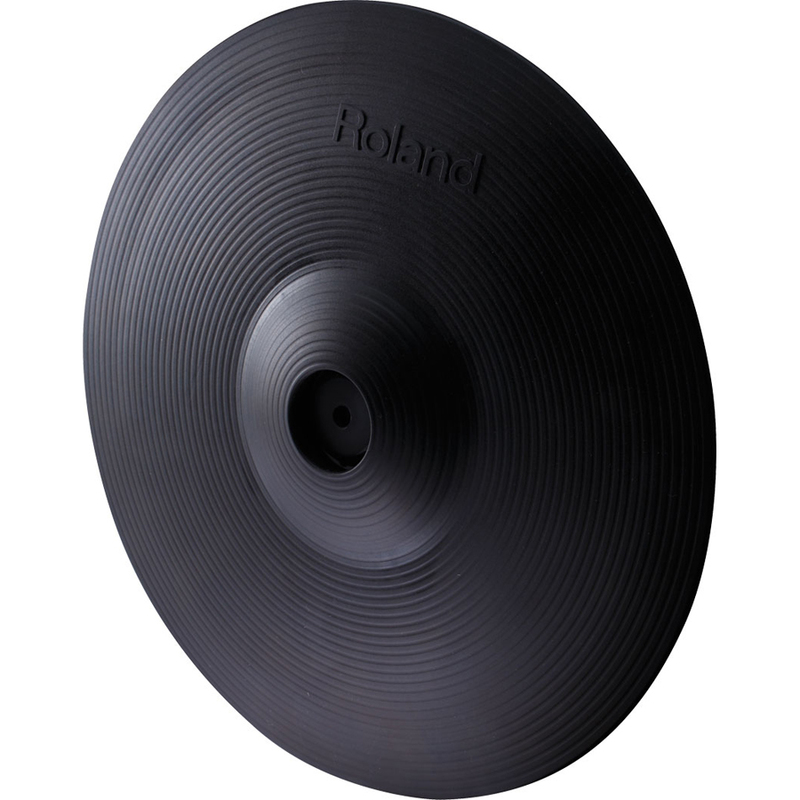 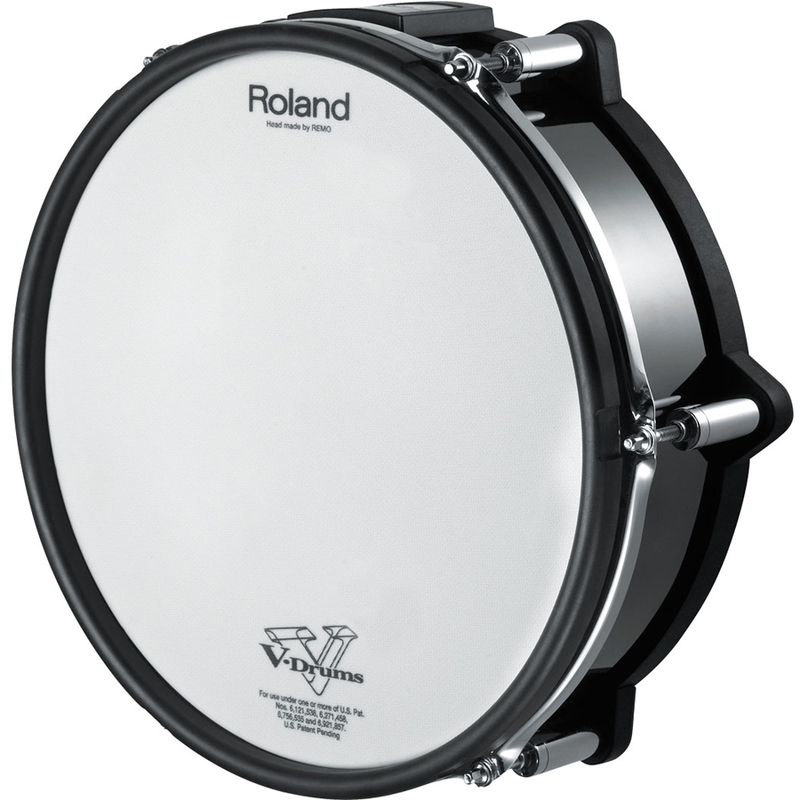 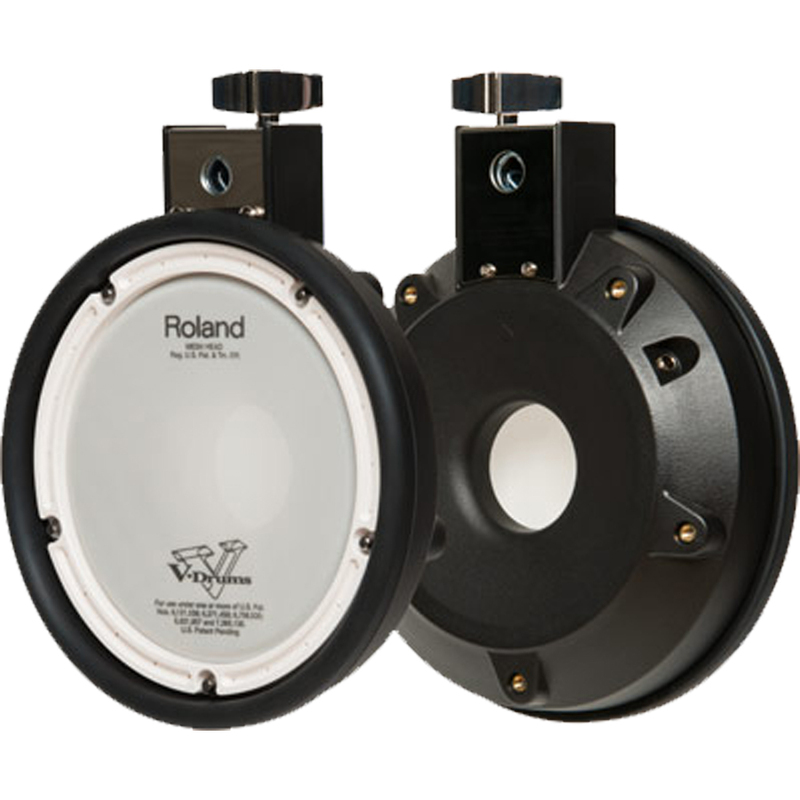 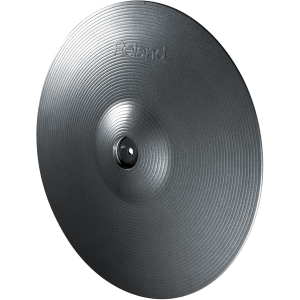 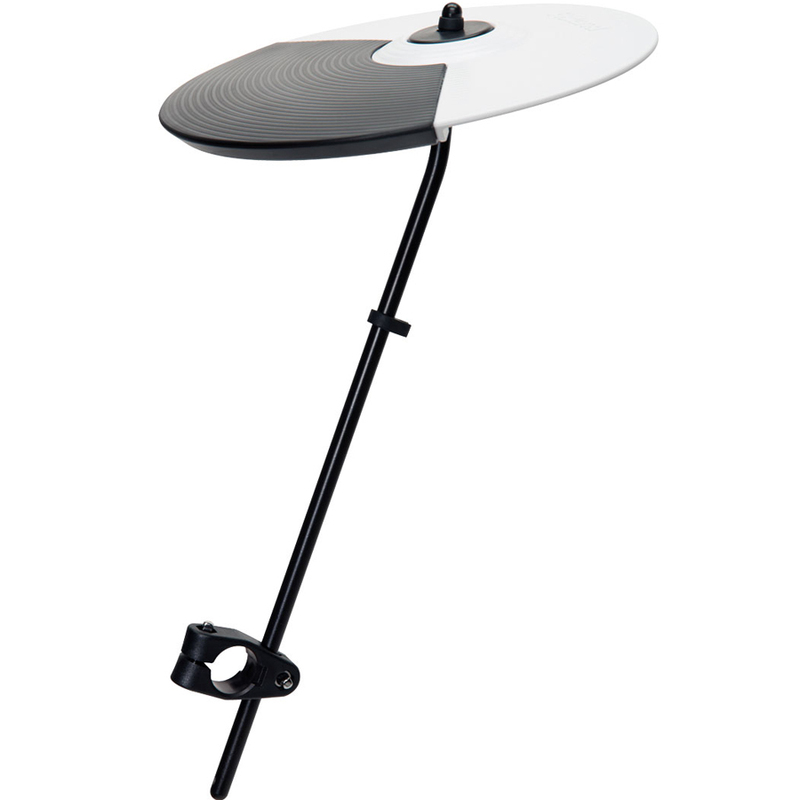 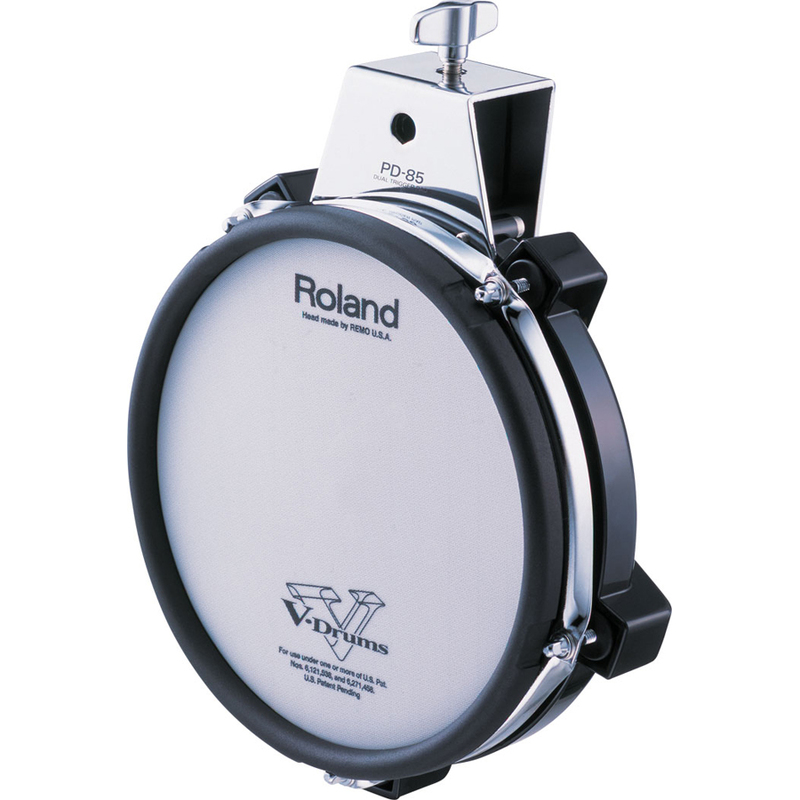 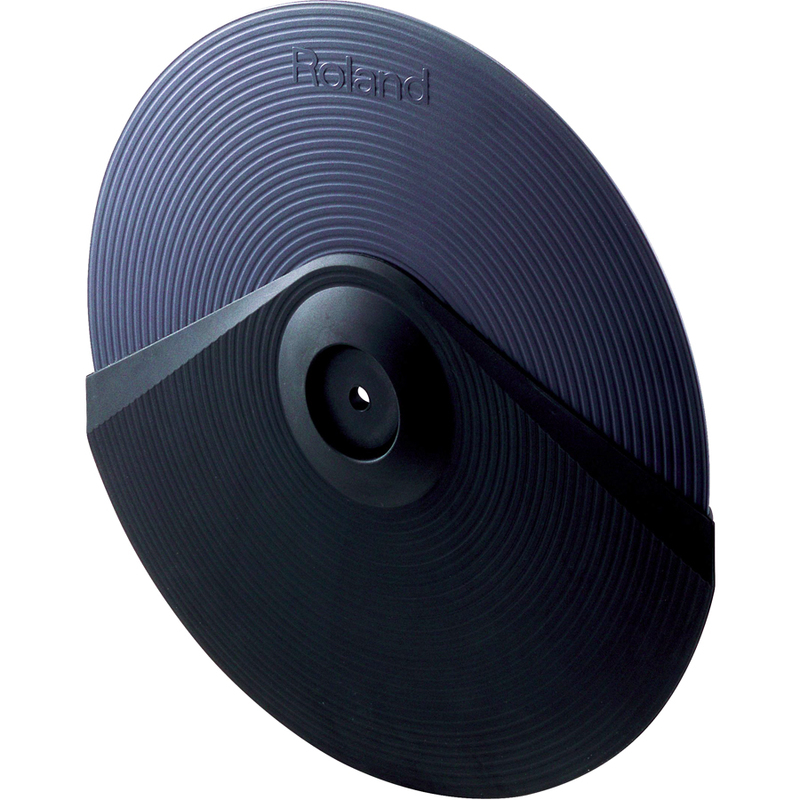 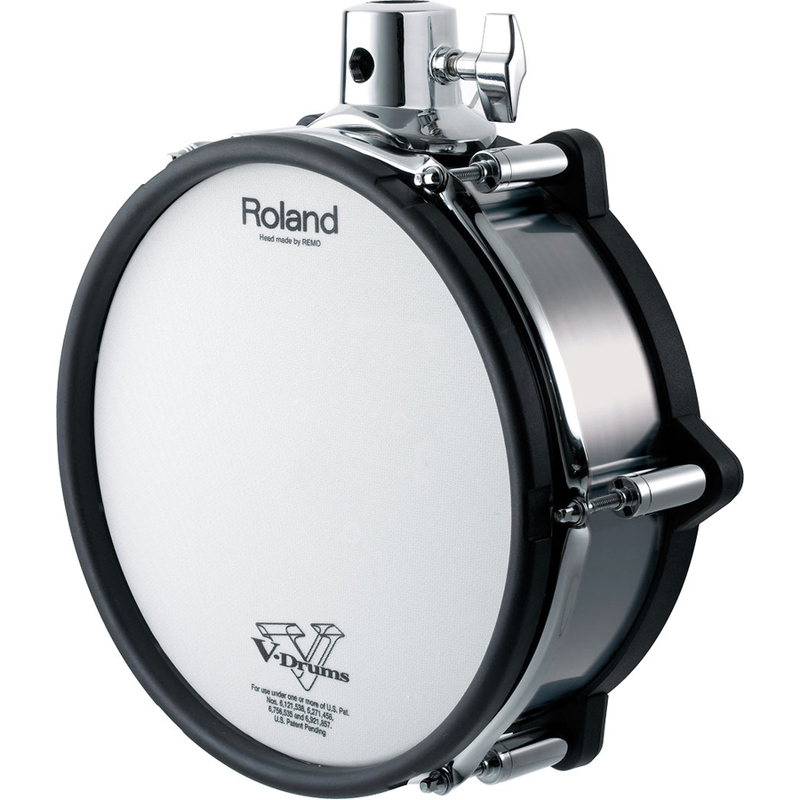 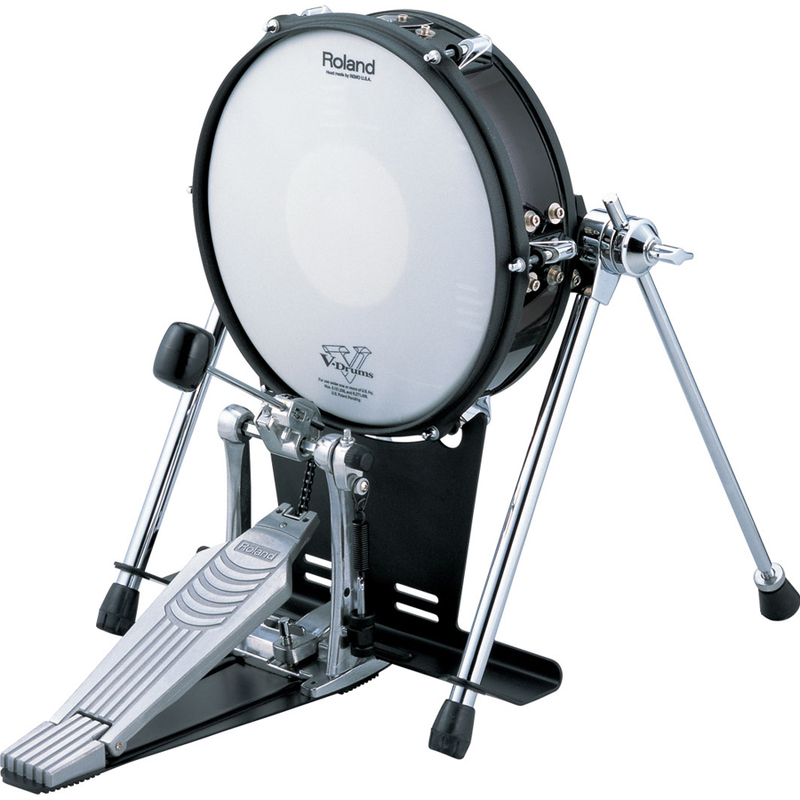 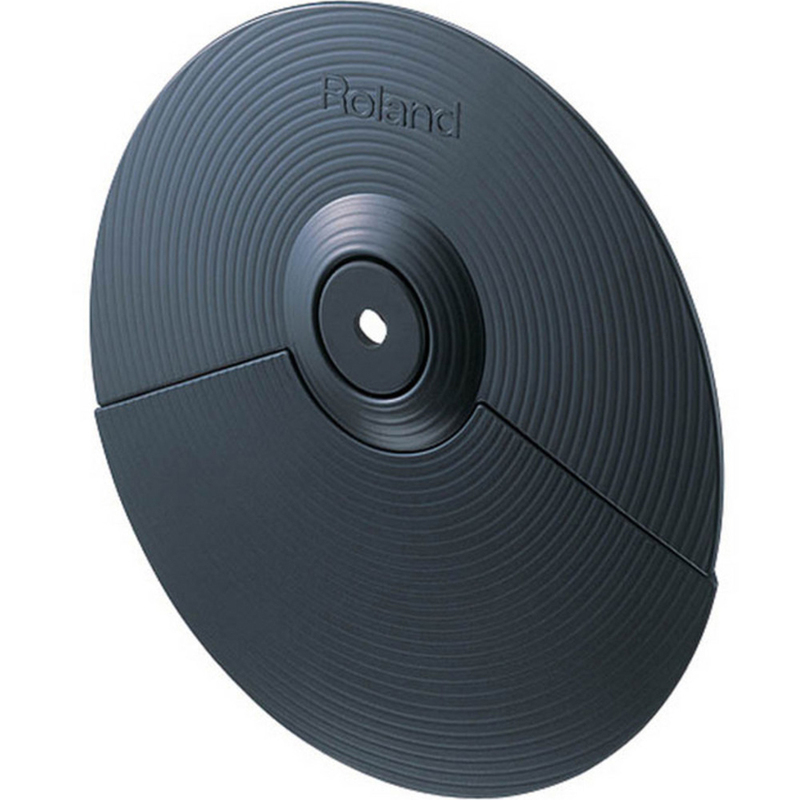 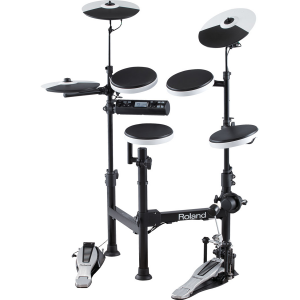 Roland TD-17KV + VH-11 Hi-Hats – Only $1499.99! 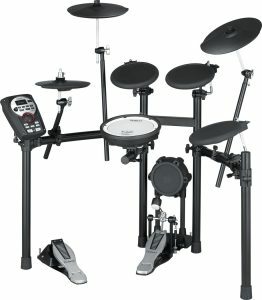 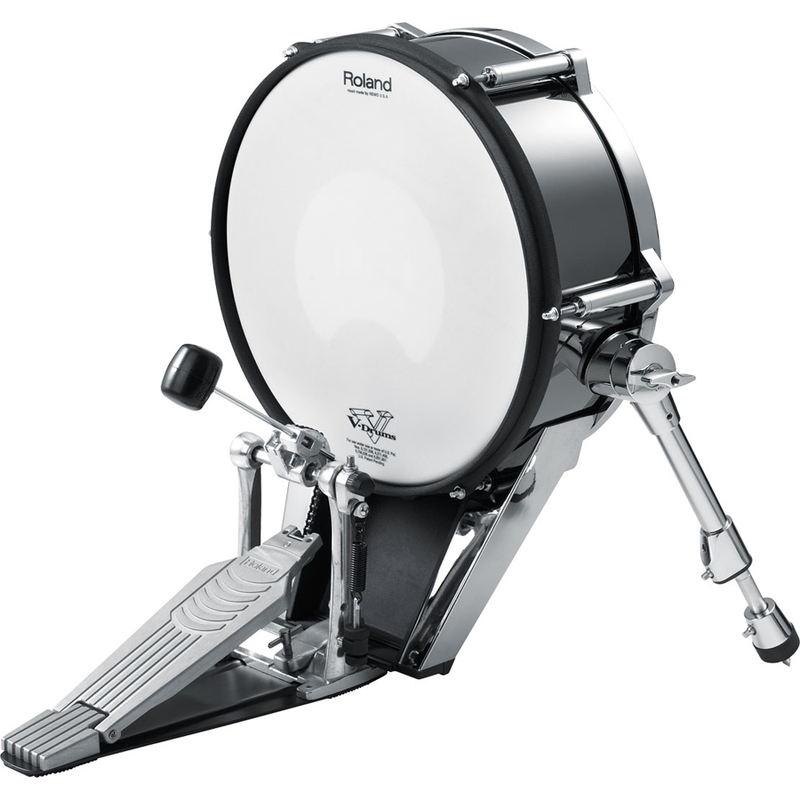 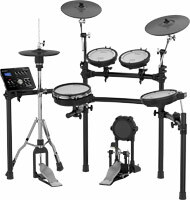 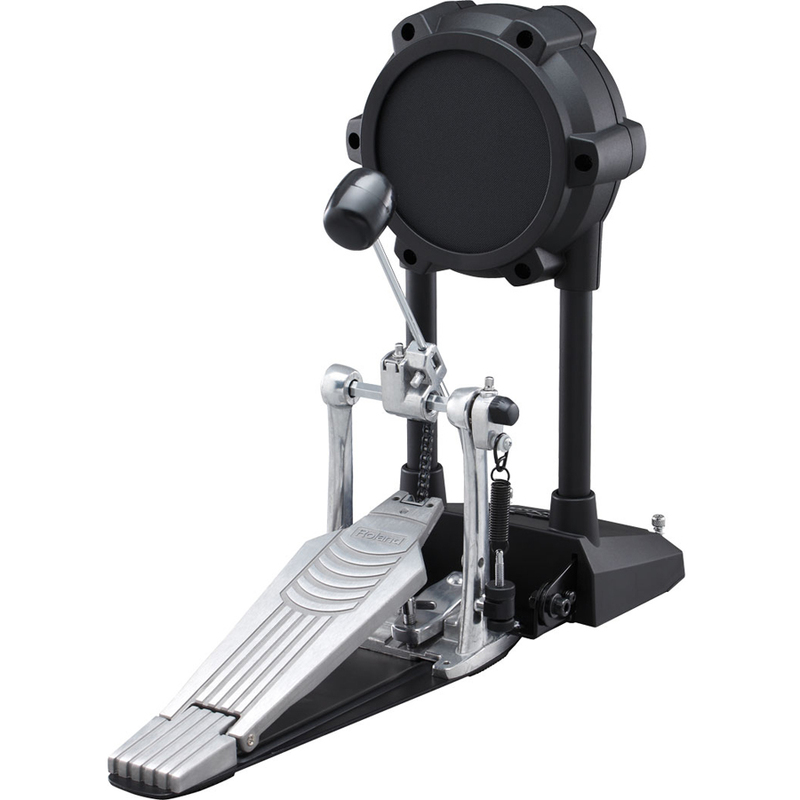 Roland TD-17KVX PREFERRED BUNDLE – $1799.99! 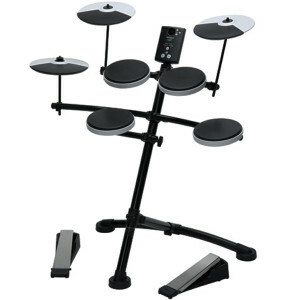 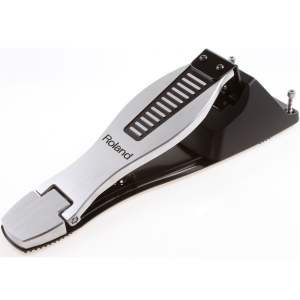 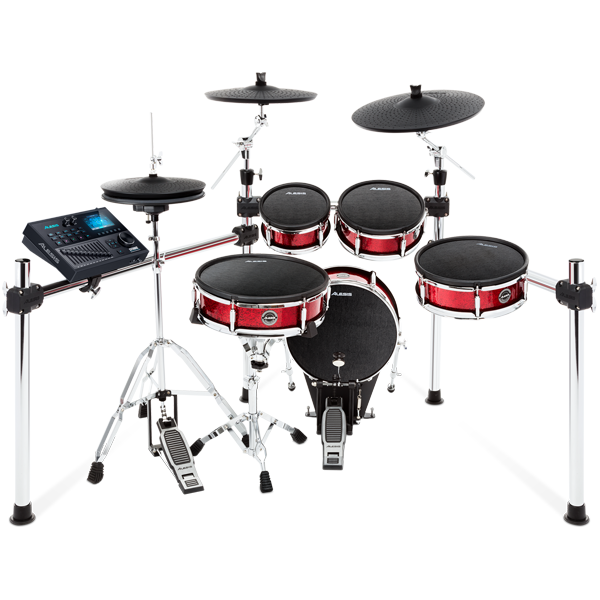 Roland TD-50K PREFERRED BUNDLE – $4999! 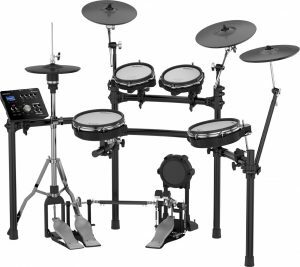 Roland TD-50KV PREFERRED BUNDLE – $6999!, Used – FANTASTIC Condition! 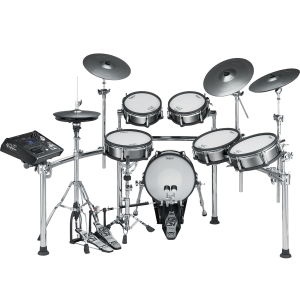 Roland TD-50KV-RM Custom V-Drums® Kit PREFERRED BUNDLE – Only $8499.99!